Yeah, that just happened. The Samsung Nexus S has been announced for AT&T, leaving Verizon as the only major carrier in the country without it. You can pre-order it today through BestBuy.com/mobile for just $99 on new two-year contract or pick it up in stores on July 24. It’s not the HSPA+ edition you were hoping for either – it’s essentially just like T-Mobile’s version which runs on regular ol’ 3G. Back to the point made in the title though…hello, Verizon? Let’s make something happen here, guys. 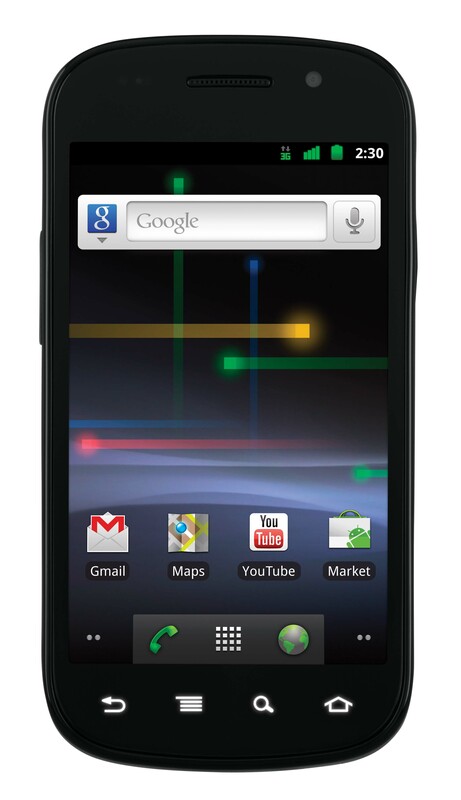 At least with the Nexus One, we could say, “Well, Sprint doesn’t have one either!” That argument no longer works though. Now, we all adore and love the “DROID” franchise to death, but can a brother get a little stock Android lovin’ from time-to-time? 1Number one mobile phone provider in the United States claim for Samsung Mobile based upon reported shipment data, according to Strategy Analytics, Q1 2011 U.S. Market Share Handset Shipments Reports. Nexus S, Google, Google Voice, Android and Android Market are trademarks of Google, Inc.
Qualcomm's Krait Dual-core MSM8960 Processor Sampled Ahead of Schedule, Could See Device Time This Year?